Ceòlas is rooted within the Gàidhlig heartland of South Uist and is a distillation of the island’s culture and heritage. 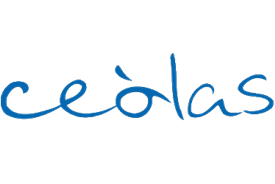 The organisation focuses on performance and education that celebrates and promotes local Gàidhlig culture and heritage, as well as the strong cultural links of the Gàidhealtachd diaspora. Get the latest jobs from Ceolas sent direct to your inbox!